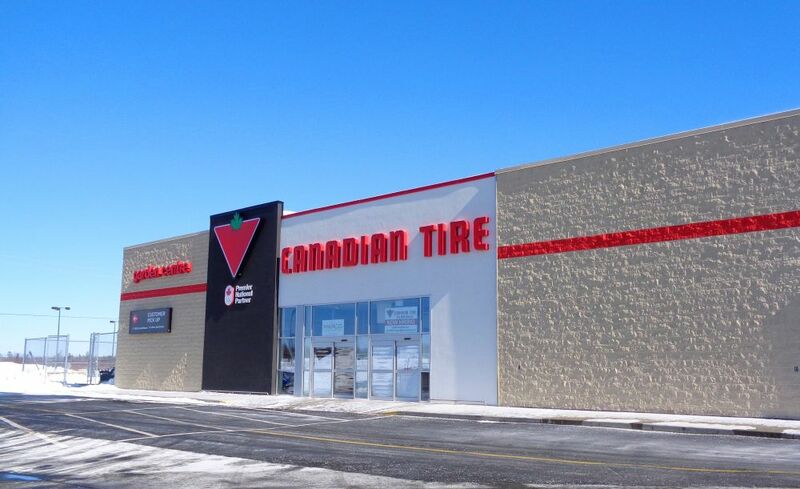 This 1 800-square-meter store was constructed in an existing retail space at the Elmsdale Shopping Plaza. Work included the construction of new mechanical and electrical systems and the replacement of all ceilings, flooring, and wall finishes. The facility also includes an exterior customer pick-up area and a garden centre.